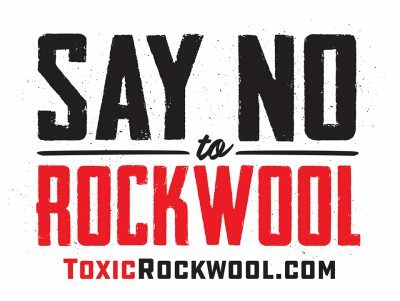 Jefferson County citizens were stunned to realize the full scope of Rockwool’s plans to build a global-scale industrial facility next to an elementary school. 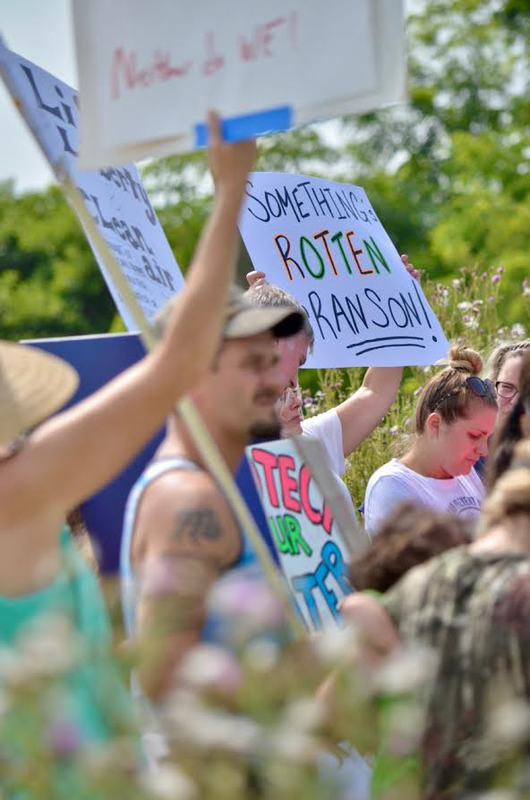 Ranson officials and others designed the project to limit public involvement, and the company’s first general public event wasn’t until August 25, 2018. 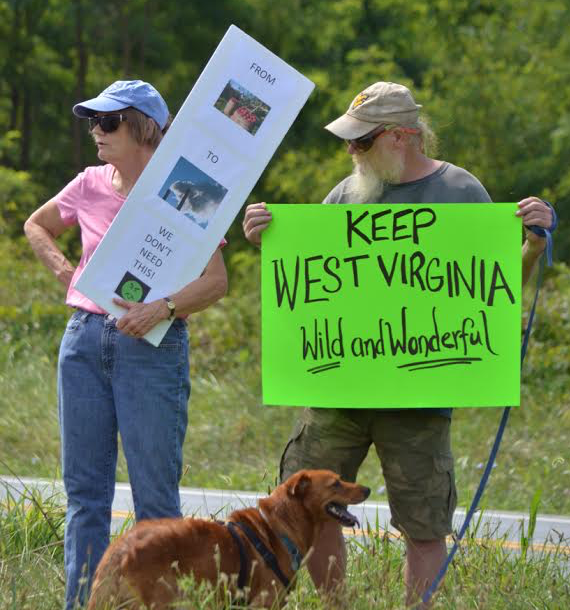 Our community has responded with a vigorous, well-organized, and growing opposition. 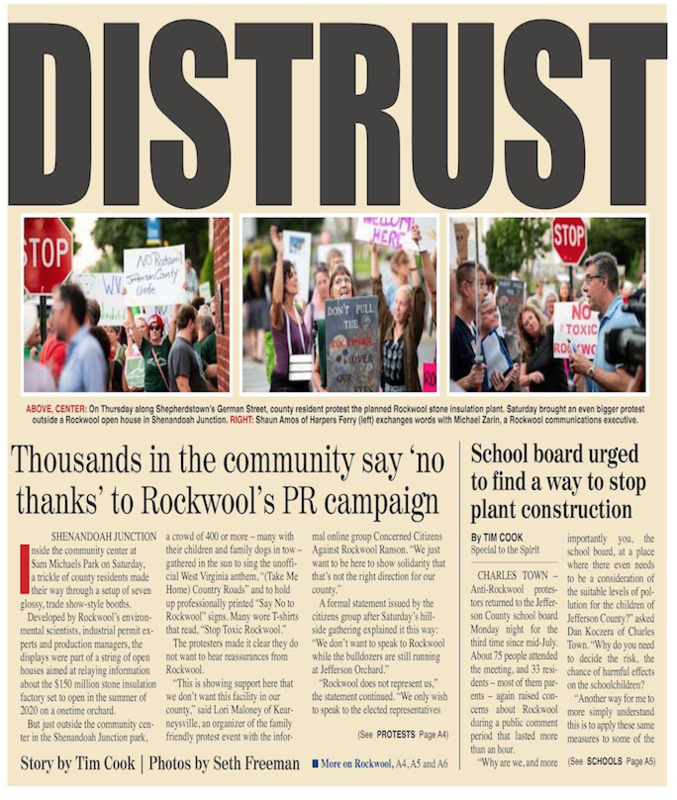 The vast majority of people here are strongly opposed to this project, which violates our Comprehensive Plan, will drive away jobs and growth, and puts our school children at risk.